Ever heard about the fuss that beauty products formulated for Caucasians aren't as effective when used by Asians? This arguable subject has been running around in the beauty industry for quite some time now, and more and more cosmeceutical companies (both local and abroad) look at our country as a viable market for their products. 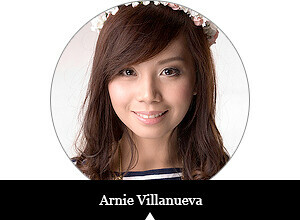 And obviously, there's a difference between the composition of Asian and Caucasian skin. Now, do you think we're using the right products for ourselves? According to Dr. Evelyn San Luis, a Medical Aesthetic Professional at Flawless Face and Body Center (Flawless), some international cosmeceutical companies tend to apply the same science and principles that gave them success in western countries here in our region. Well renowned and a favorite brand especially among celebrities, ISkin New York is a leading provider of premium skincare programs that deal with various skin issues through the process of cell renewal; that is to say, product lines that initiate a chain reaction of cell rebirth from deep into the skin. Even more impressive, they also offer products that contain specialized peptides—chains of amino acids that perform specific functions like anti-aging and skin lightening agents. These specialized peptides allow everyone to enjoy the brand’s benefits for longer periods of time and without subjecting themselves to harmful chemicals. 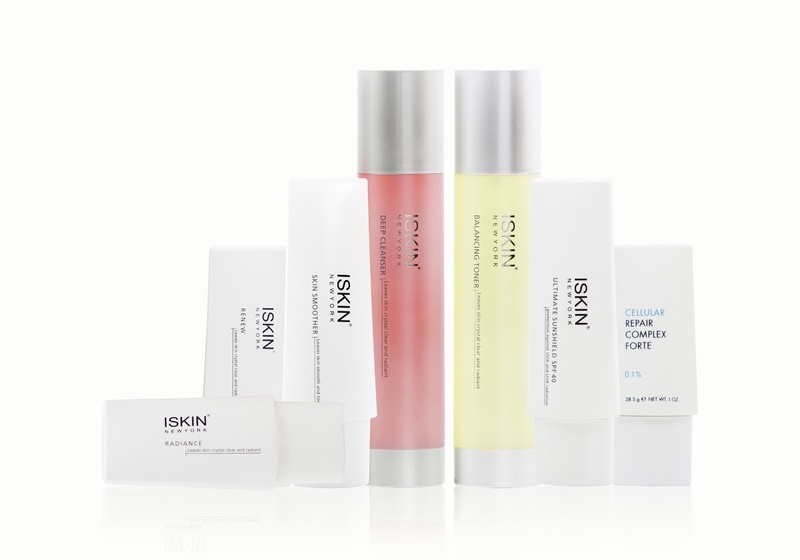 ISkin New York’s flagship program, the ISkin Transformation Kit, is designed with the Asian skin in mind. Its advanced formulation promises to increase the skin’s tolerance to environmental factors and diminish any visible sign of aging, including wrinkles, fine lines, pigmentations and rough skin. According to Dr. San Luis, the program is perfect for those who, due to their fast-paced lifestyle and constant exposure to free radicals, have skins that are aging faster than they should. ISkin New York is a U.S.-based skincare laboratory whose range of premium products caters to the lifestyle needs of modern men and women. The brand is famed for integrating cellular and nutritional sciences into the development of its products' formulations—helping everyone achieve visible transformation and producing healthy and radiant skin regardless of age and skin type. In the Philippines, ISkin New York is exclusively distributed by Flawless. 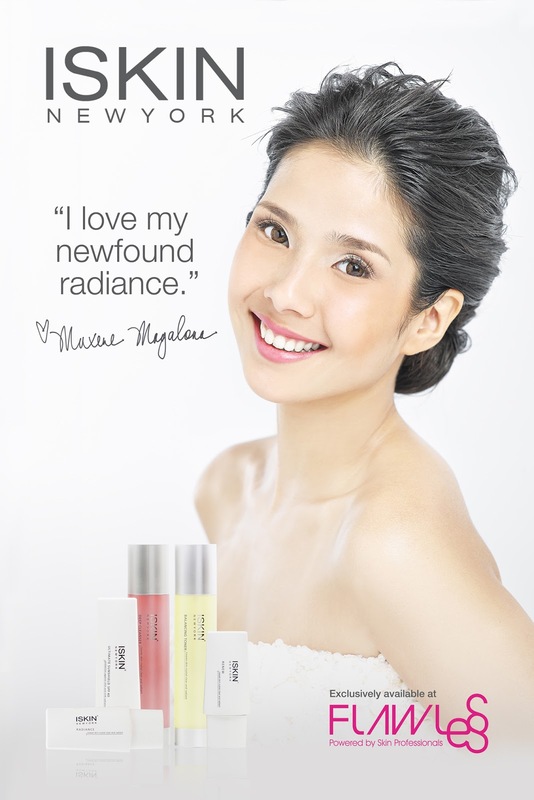 For more information, you may visit www.flawless.com.ph or contact 584-6807.